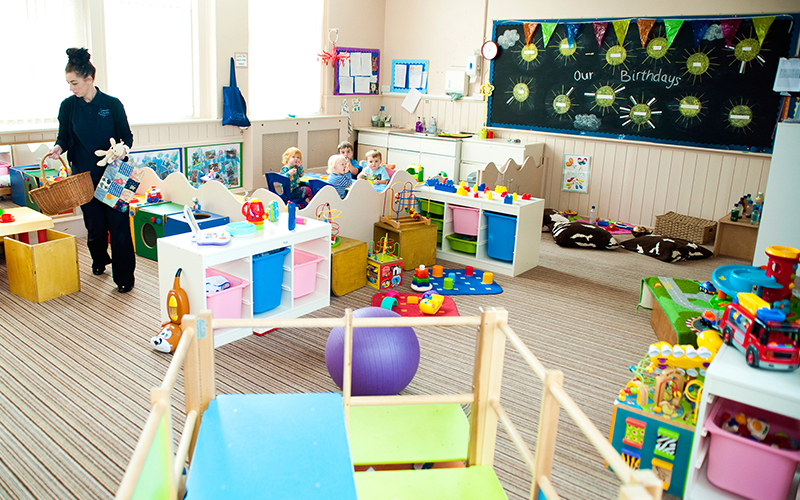 Our first room is for children aged 0 to 18 months. This room is for children aged approximately 18 months to 2 years. 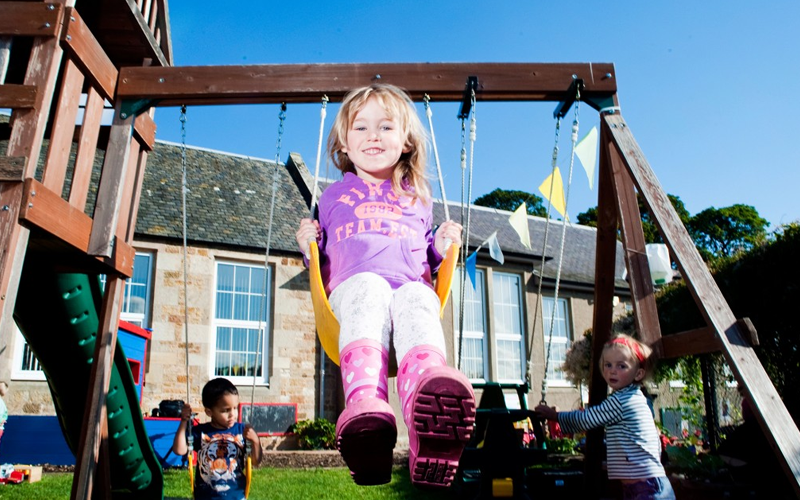 We offer great facilities for your children but of course,there is more to nursery care than a good physical environment. Children need a happy and fun place – somewhere they can feel safe and secure. Creating the right emotional environment is down to our staff. Recognising the key role that staff play when it comes to quality of care, we ensure a full programme of initial training for staff joining Cranston Country Nursery and ongoing professional development for all staff working with us. Additionally we access external training for areas including first aid; child protection. We believe in enabling staff to set and achieve greater goals in developing a creative and stimulating environment for your child. 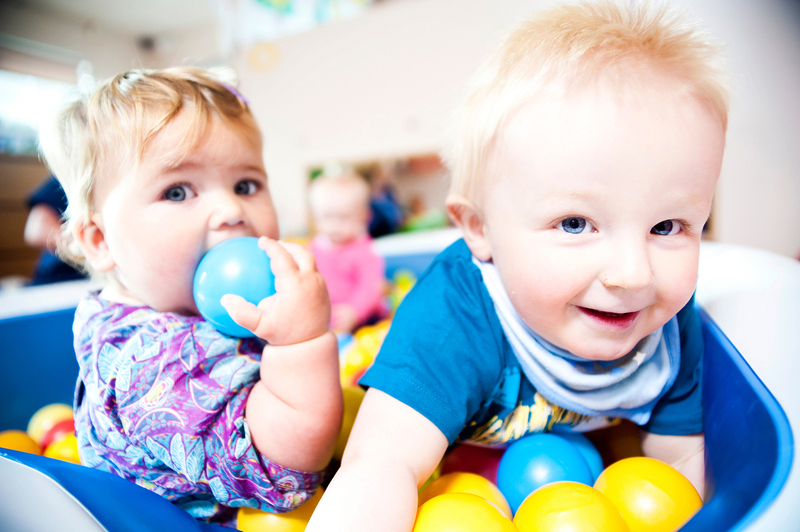 The staff caring for the babies are selected for their experience and we look for warm, mature and confident people who can give expert and professional care, responding quickly and accurately to meet the needs of the very young child. 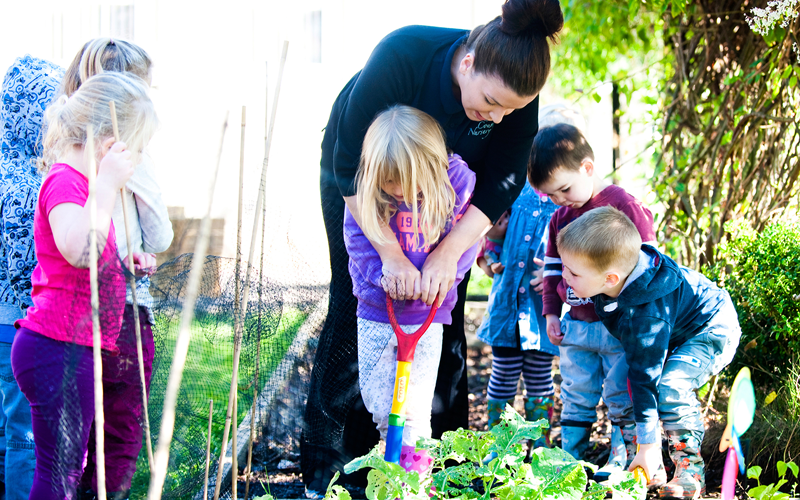 Creating the right emotional environment is down to the Management and Staff team of Cranston Country Nursery. 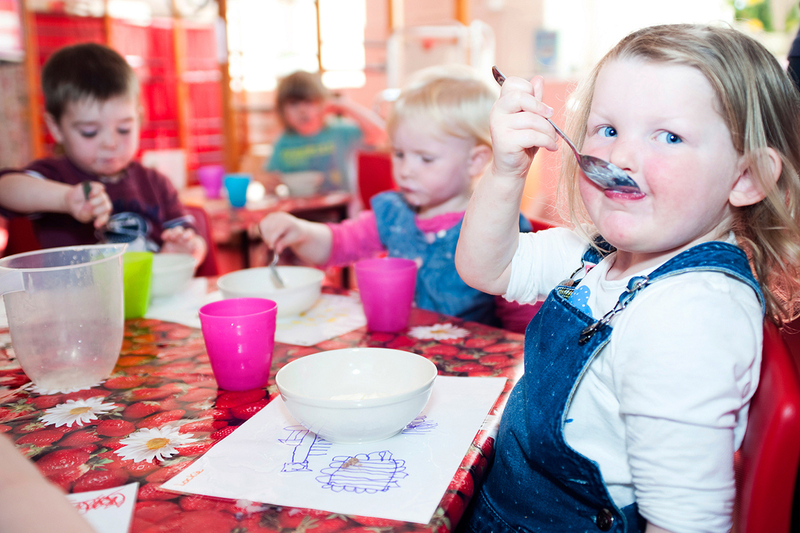 We understand the importance of building a creative happy and stimulated staff team and feel that this is vital to delivering a secure and stable environment for your child. We all have many years experience in childcare and are totally committed to the development of children and working closely with parents / carers. We have all undergone the much acclaimed Mindstore Programme, boosting creativity and promoting positive thinking. 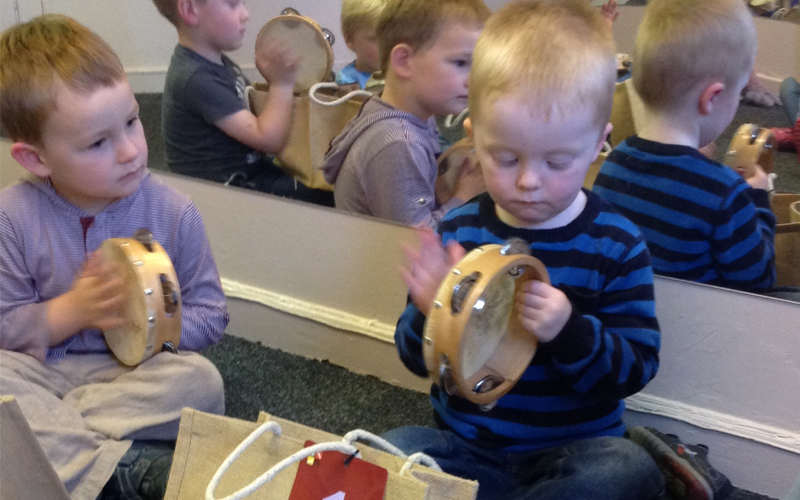 We believe in enabling staff to set and achieve greater goals in developing a creative and stimulating environment for your child. 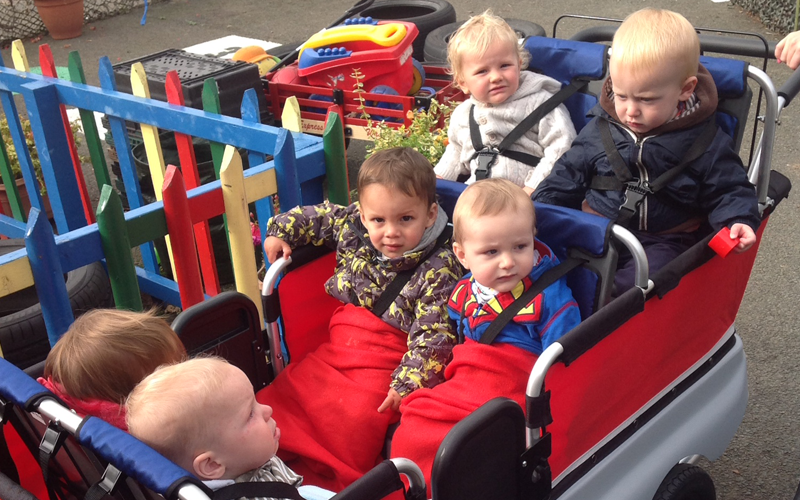 Cranston Country Nursery work with only quality staff and offer on-going training and support to staff to ensure the delivery of High Quality Childcare. What is it like at Cranston Country Nursery? Through working and playing together, children grow into responsible and caring individuals. They learn respect for each other, sharing, caring and other vital social skills that will assist them as they grow and develop. There is a large climbing frame, a trampoline for physical play: a sand tray. a large mud kitchen for imaginative play. A water area for scientific play. A large boat in which the children travel to many far flung destinations. For our very young children we have a separate area used only by them. This has both hard and soft surfaces with a variety of resources suitable for the very young child. We encourage the children outside regardless of the weather. Find out more about our outside facilities! We organise outings both locally and further afield visits to parks, Vogrie Country Park, local farms, Deep Sea World and other interesting venues. Each summer we hold an annual Barbeque involving all children in 3-5 years group in Vogrie Country Park. 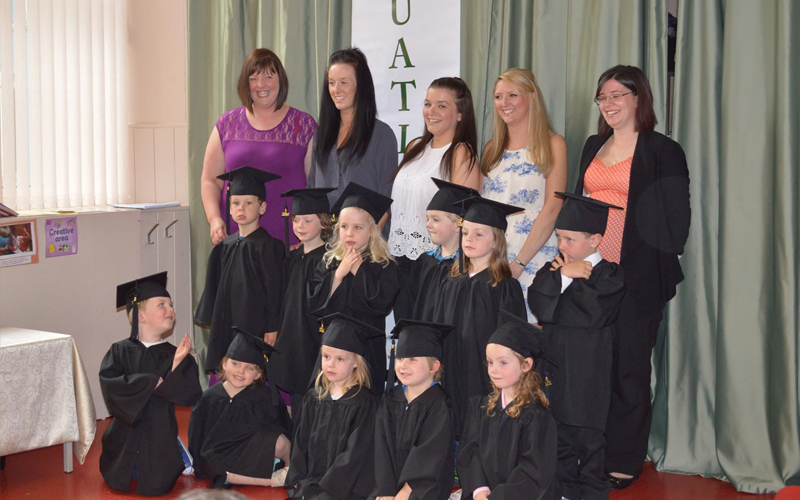 To mark the end of their preschool journey we hold a Graduation Ceremony involving all the children who are leaving us to go to school. This ceremony is held at the end of June each year. 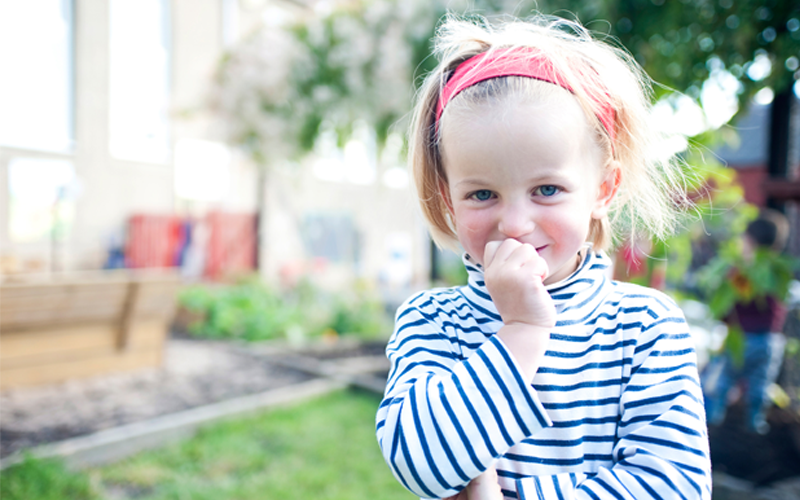 Cranston Country Nursery’s philosophy and rural settings shapes the childcare we provide. We believe in treating children as unique individuals and we work in close partnership with parents/carers. 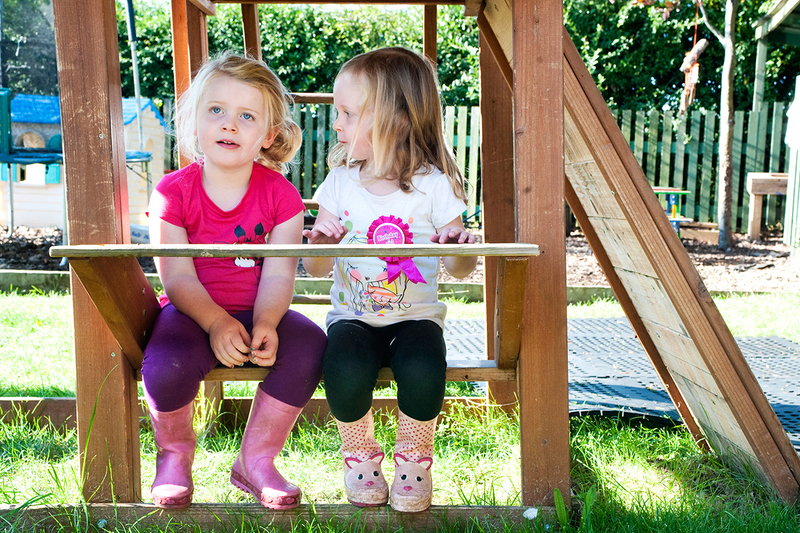 Cranston Country Nursery is situated in a wonderful rural setting enabling us to offer great facilities for your child. Work in a natural and clean air environment. Use their imagination working with natural resources. Plant, grow and eat their own produce. Be part of the changing seasons. Enjoy the freedom of an outside environment. Explore and understand environmental issues. Children working in the building area, problem solving, negotiating and constructing. As soon as my partner and I set foot in Cranston Nursery(when I was 8 months pregnant), we knew this was just what we had been looking for. Our daughter has been going to Cranston 4 days a week since she was 6 months old, she has just turned one. I always feel people are quick to tell you when things are wrong, so I thought I would drop you all an email to tell you the things you and your team are doing right. Both Anthony and Lucy are so happy and settled and this is due not only to the facilities within the nursery, but more importantly, the staff that make it such a warm and happy place for the children to grow. Every member of your team who I have been in contract with all have a professional attitude and a sincere fondness towards both Anthony and Lucy. This has made my transition back to work so much easier as I know they are both given such a high standard of care and without exception always have a great day. We wanted to express our heartfelt thanks to everyone at Cranston for the wonderful job you did in looking after our son over the past years, and the superb start you gave to his experience of education. This is a reflection of the great start you gave him in numeracy, reading, socialising, and just generally bringing him on so well. It is a very rare thing in life. But to have entrusted an organisation with something so precious, over such a long period of time, and to honestly be able to say we never had a moments doubt about the attention and commitment you put into his care, and to really have had no worries or reservations about any aspect of the service you have provided is remarkable, and a great credit to you all, and to the way you are doing things. © 2014 Cranston Country Nursery. Web Design & Development by Design33.